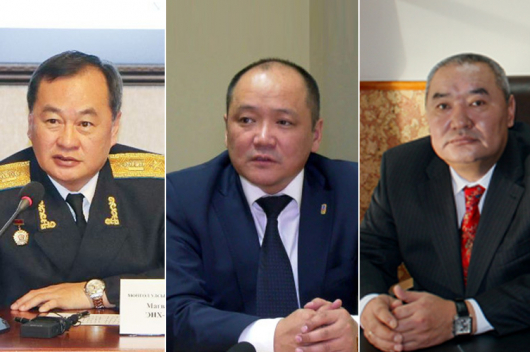 Following an investigation of two decades, Ts.Amgalanbaatar and two others were sentenced to 24-25 years in prison for the murder of S.Zorig, one of the heroes of Mongolia’s peaceful transition to democracy. However, the family of the defendants, in an interview with a leading daily newspaper (Udriin sonin), have said that the three were tortured to confess the crime. A new investigating team has been formed to study the S.Zorig case. 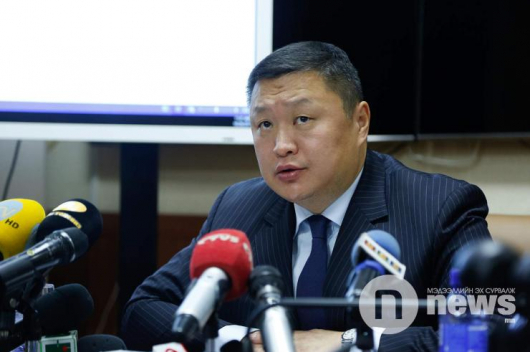 Furthermore, two members of previous team have been detained by order of UIaanbaatar’s Chingeltei District Court. The two, who have been named as N and B, are being investigated for using torture to obtain a confession. 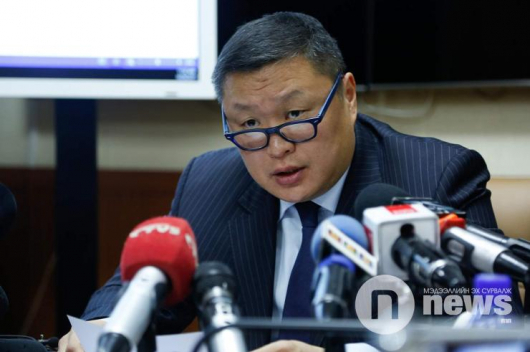 The previous team had been formed by the Independent Agency against Corruption, the Police Department and the General Intelligence Agency of Mongolia. 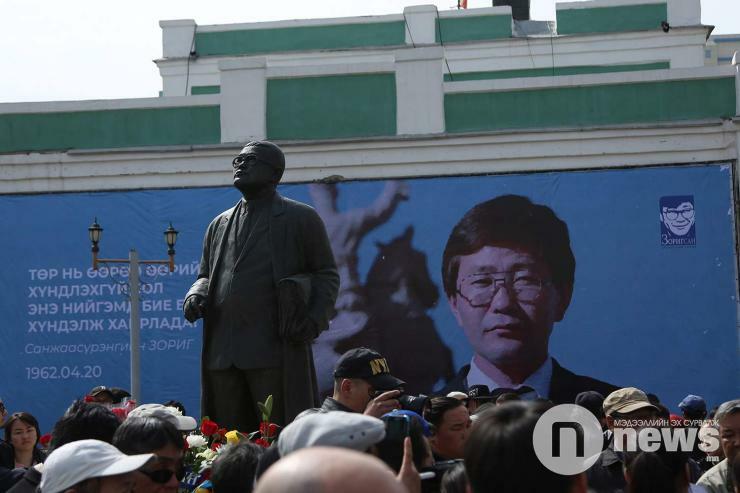 On 2 October 1998, the then Mongolian Minister of Infrastructure S.Zorig was brutally murdered. Various people have subsequently been detained in connection with the case, most notably Zorig’s wife B.Bulgan; she was released from prison on 9th September, 2016 after having been held incommunicado since November 2015.